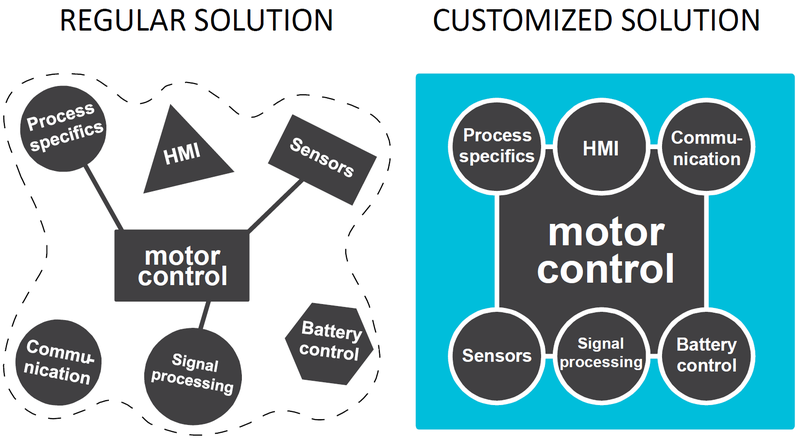 Unjo develops, designs and produces customized motor controls that meet your highest demands for cost-efficiency and optimized performance. Having completed over 100 development assignments, we have never failed to deliver a well working technical solution. Unjo creates the optimal solution for each application, delivering state-of-the-art control performance.